Tanu misunderstands Abhi and thinks he is cheating on her. She confronts her and asks what is their relationship status with Pragya and her. Abhi makes her clear that they had a marriage deal and it was not an usual marriage. She shall not ask him anything other than his name and money. Abhi tells her that Pragya is now married to his rival King whom he hates the most. He tells her that Pragya has snatched rights from him, he can’t even miss her as she is someone else’s wife. Tanu gets relaxed. Pragya is happy that Abhi will do the music album although he hates her now after whatever she said to him. Abhi tries to hate her, but his love wins. He couldn’t hold his emotions for her, but stops his heart thinking she is someone else’s wife. He feels more hatred for King for snatching his Pragya from him. Kiara calls Abhi and tells him that her mum wants to meet him. Abhi gets excited and tells Kiara that he will also meet her. Kiara tells him that her mum will meet him for sure as she never breaks a promise. She pacifies Abhi as she thinks he is sad. 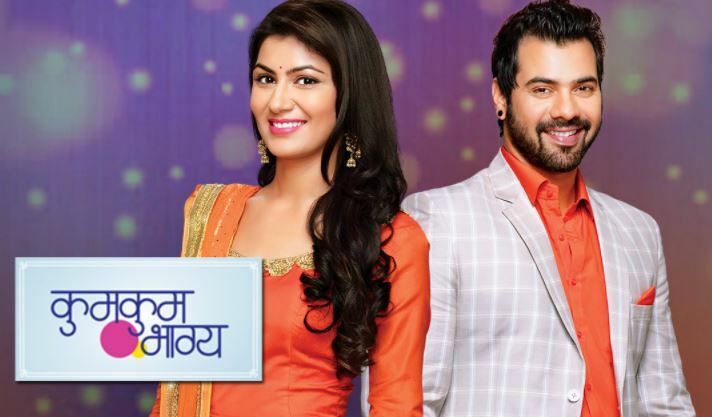 Pragya and Abhi will come face to face. Soon Kiara will meet with an accident and Abhi will take her to hospital. He gives his blood to Kiara. There he comes to know that Kiara is Pragya’s daughter. He assumes first that King is her father, but later realizes Kiara is his daughter and gets emotional. The union comes as a shocker for King who is unaware of Kiara, Pragya and Abhi’s relation.